When purchasing vending machines, we recognize that The Discount Vending Store may not be the best fit for everyone, so let’s look at some of your other options. In this post we will compare Vending Machine Distributors with Vending Franchises. We will also discuss other good businesses who can help you out if you decide not to buy from The Discount Vending Store. The first option is to purchase your machines from a Vending Distributor. Vending distributors usually buy their machines directly from a vending machine manufacturer. They work closely with the vending machine manufacturers which gives them access to the latest models of vending machines. Distributors typically deal in all types of vending machines and if they don’t have the ones you want, they usually have the means of getting them or can direct you to someone who can. One of the biggest benefits of purchasing from a distributor is that they have multiple machine options. Additionally, they are less expensive and can purchase machines in bulk, so the savings can be passed on to you. They typically sell new and used machines and offer a large range of makes, models and prices. 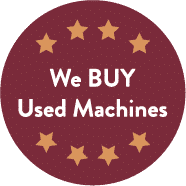 The used machines they sell are typically refurbished, which means they are thoroughly overhauled and functioning properly. When you are looking for a vending machine distributor, there are several different Vending Distributors out there to purchase from. A few of these can be found through the internet. Here are a few that we know of: Gumball.com, ShermCo Vending, Candymachines.com, OnlineVending.com, or Sam’s Club. 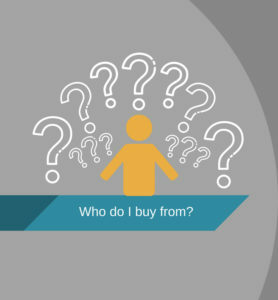 The second option is to purchase a complete business package similar to a Franchise. There are several companies out there like HealthyYOU, H.U.M.A.N., Naturals2Go, Healthier4U or Insta-Healthy. Vending Franchises are basically a business in a box. They will start you out with machines, training, locations, coaching, and support. You choose the number of machines you want to go with, but you typically purchase a package deal of multiple machines. You will go out to their training session and learn tips on the initial set-up of your business, applying for a business license, getting business cards, and looking at what types of food items and beverages you should offer. Some require you to offer specific items. Sometimes they offer the option to set up a website for your business. The franchise company will set you up with a locator service who will work for you to find quality locations to place the machines at. While you are waiting for locations, they will typically put your machines into a storage facility and you will have monthly fees for that storage while you wait for locations. The biggest differences between a Vending Franchise and a Vending Distributor are the machine options, location services, and the cost. Vending Franchises typically offer only one type of vending machine compared to Distributors who have many different vending machines and options. 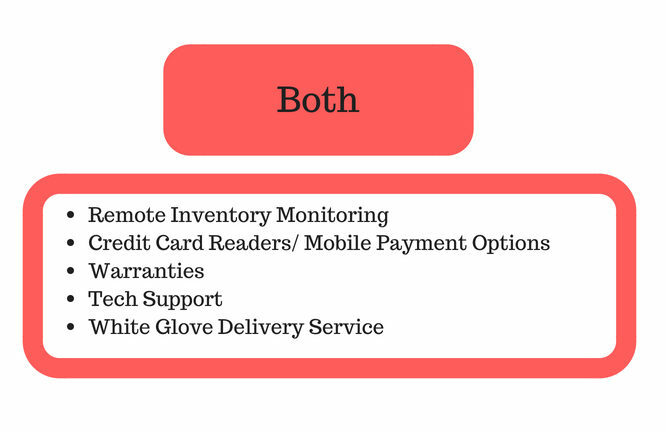 Both options offer remote inventory monitoring, Credit Card Readers with mobile payment options, warranties, technical support and white glove delivery services. 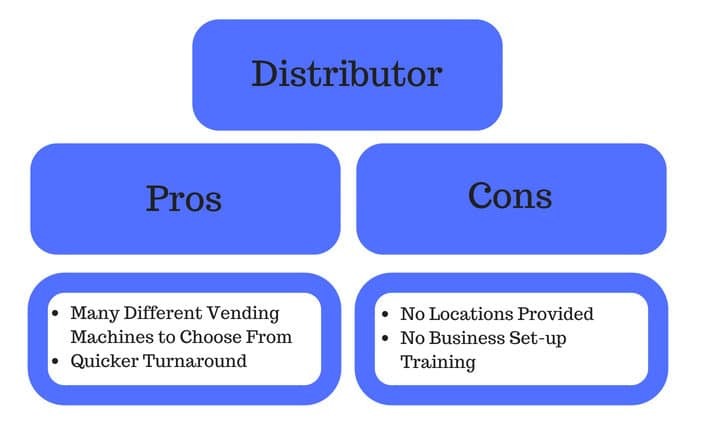 Hopefully this information has helped you see the similarities and differences between a vending franchise and a vending distributor. My advice for individuals who want to own vending machines is to be sure to do your research. Ask questions, do your homework and make the decision for yourself.